For your security, LobbyGov passwords are encrypted and cannot be retrieved. You can reset your password, however. Go to the Login page (https://portal.lobbygov.com) and click the "click here" link under Forgot your password? Enter your username in the box on the Password Reset page and click Submit. 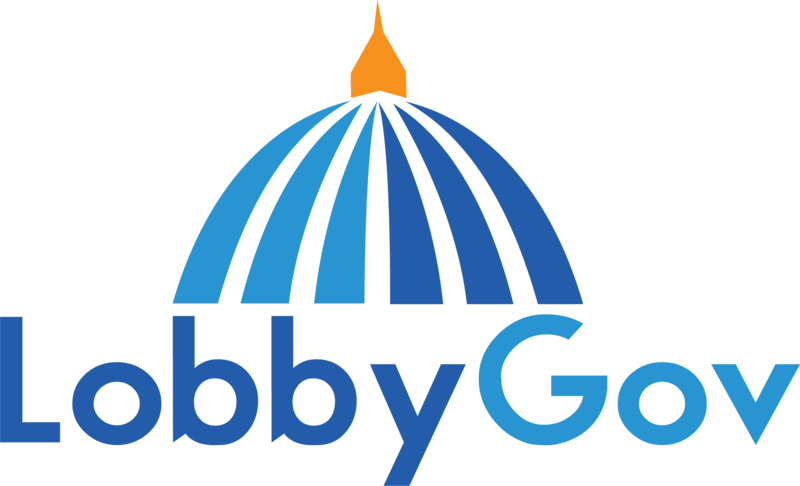 LobbyGov will email you a reset password link. Click that link to be taken to the page to create a new password. If you don't know your username, you'll want to retrieve that first. Then you can reset your password.